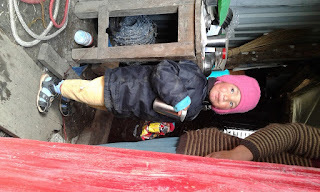 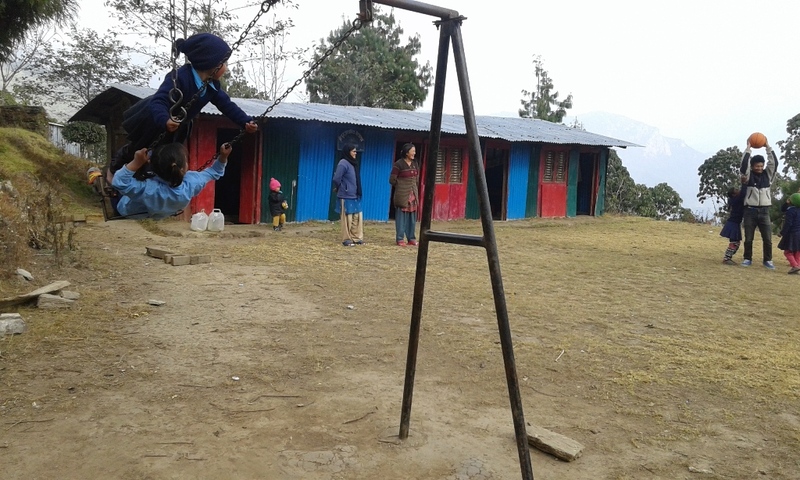 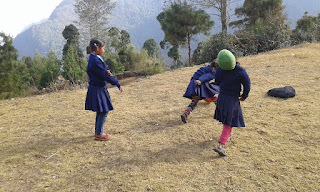 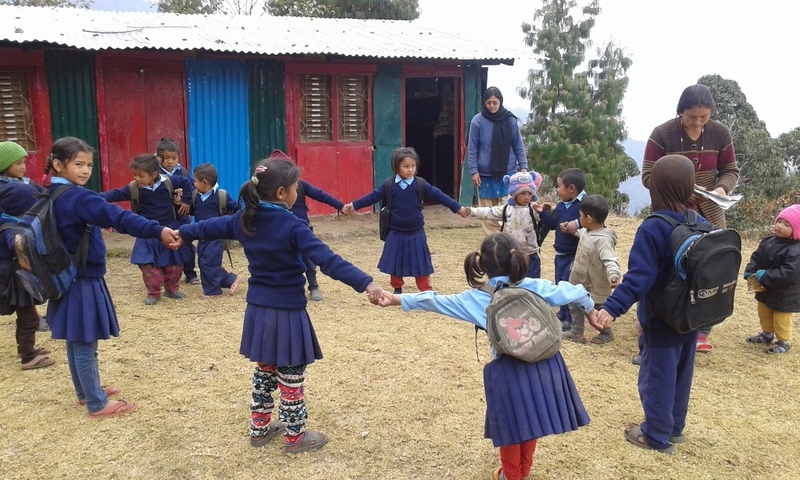 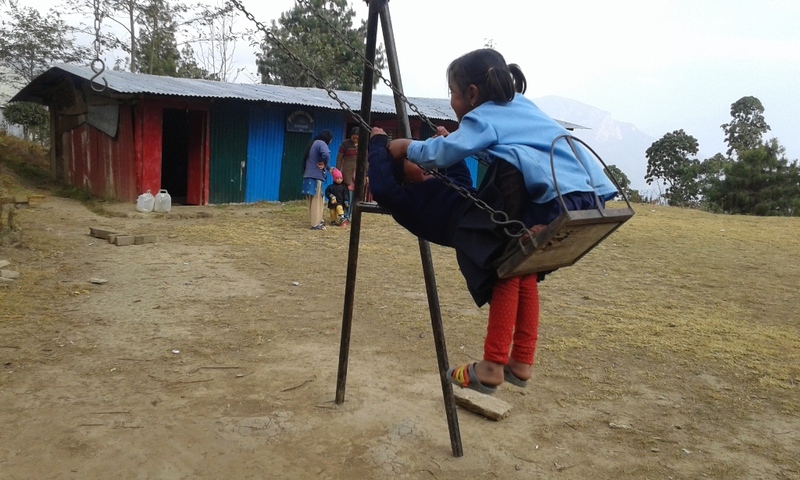 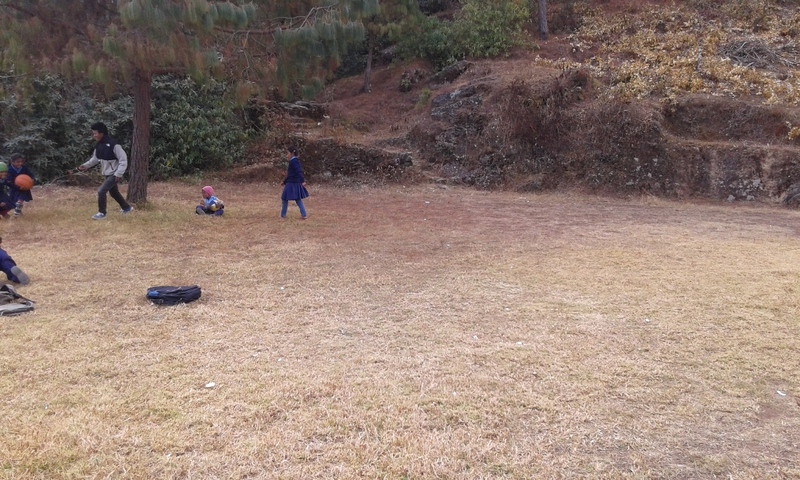 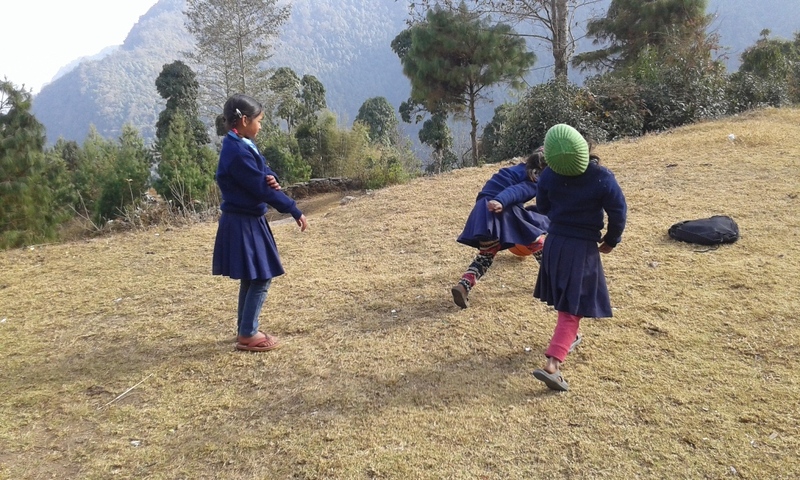 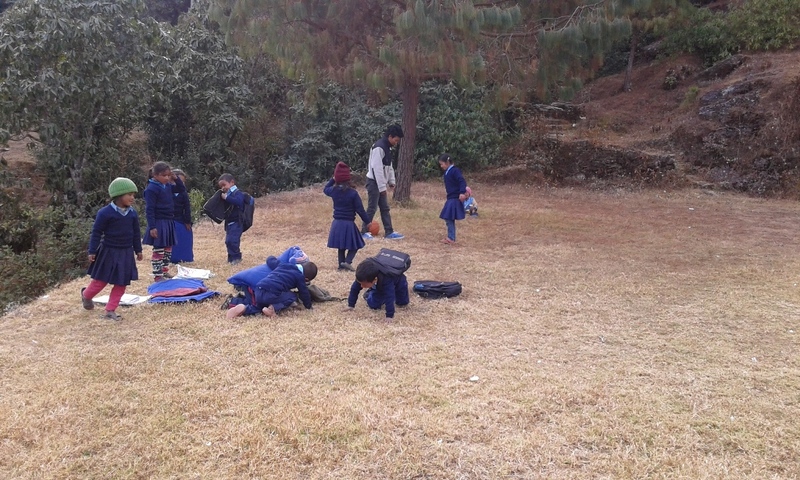 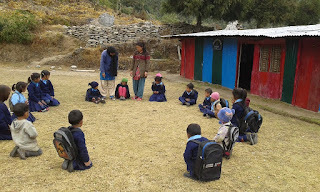 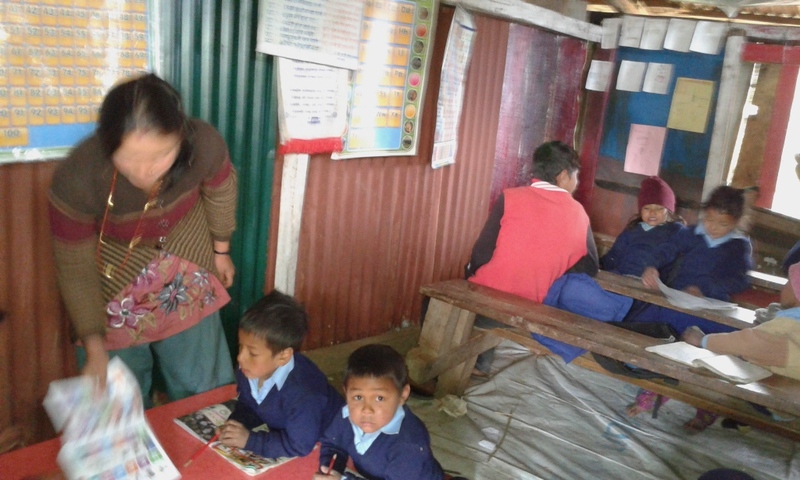 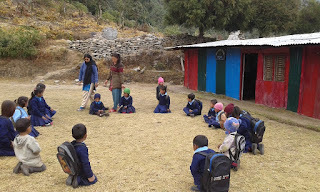 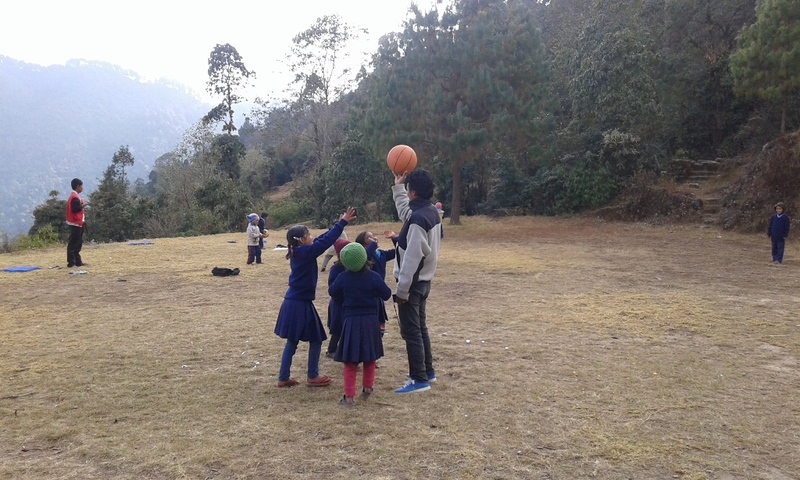 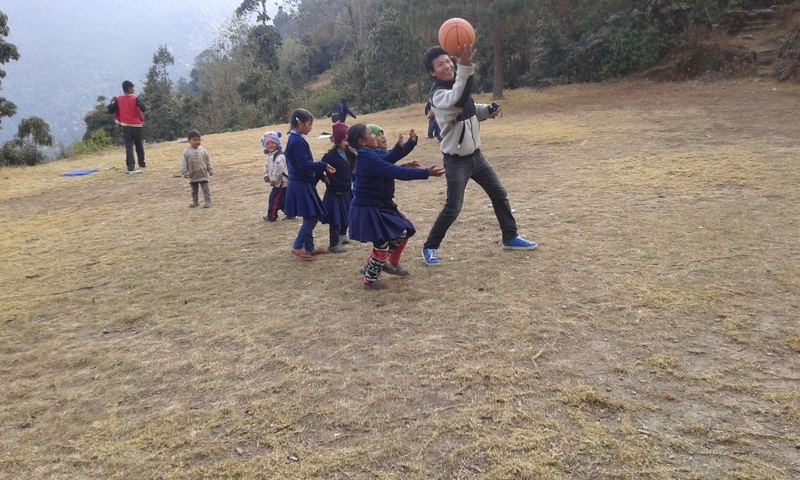 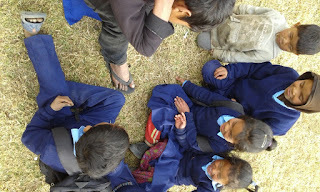 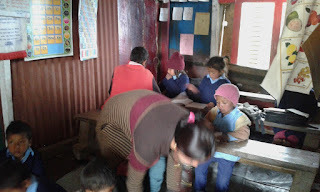 Today we visited class Deurali and playing with kids than we aware them to learn and be hygienic. 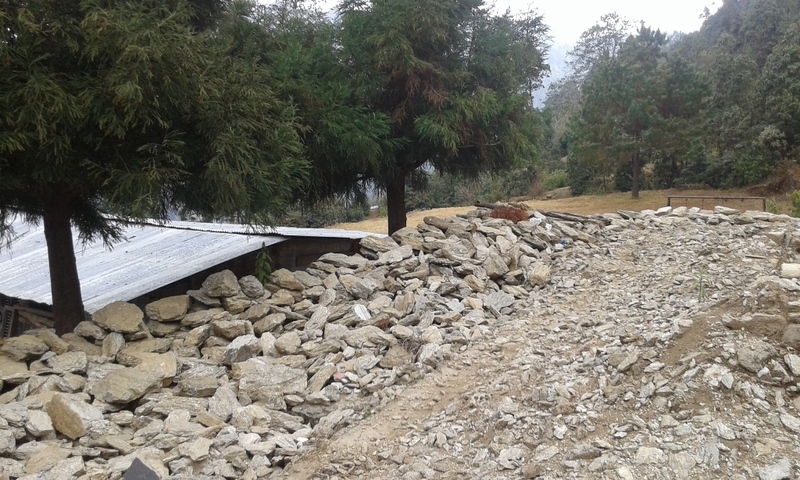 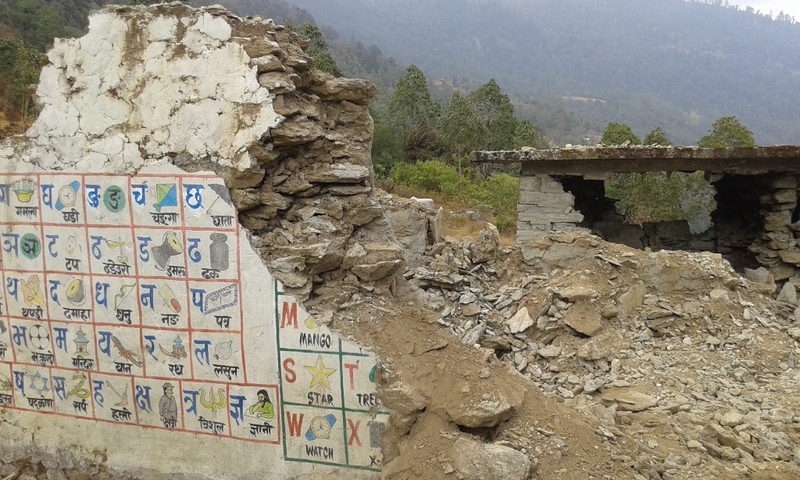 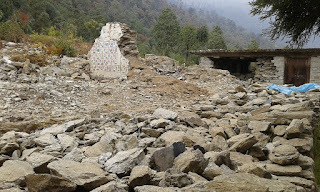 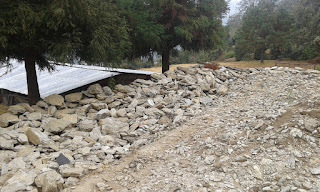 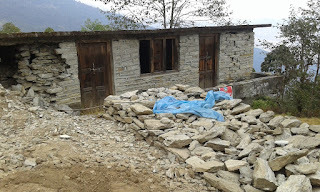 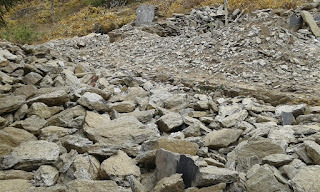 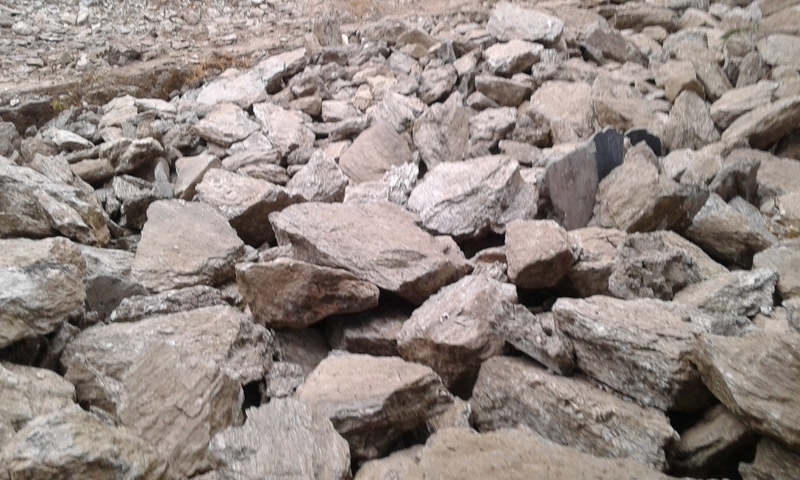 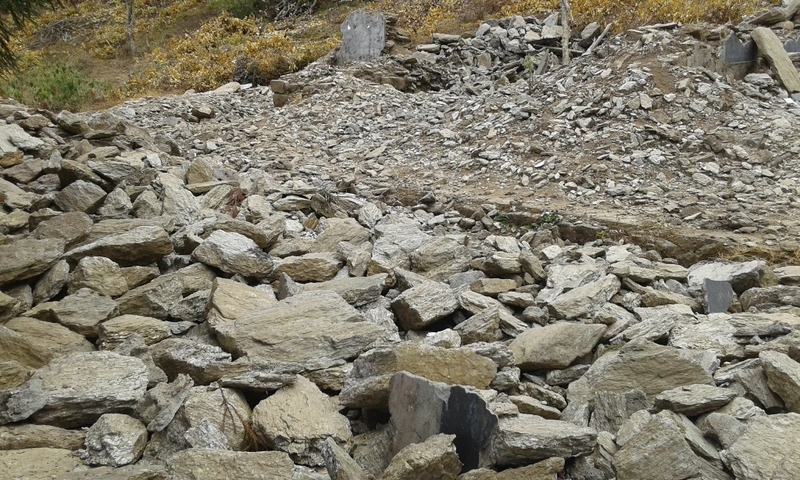 Because of last earth quake all the school infrastructure are collapse. 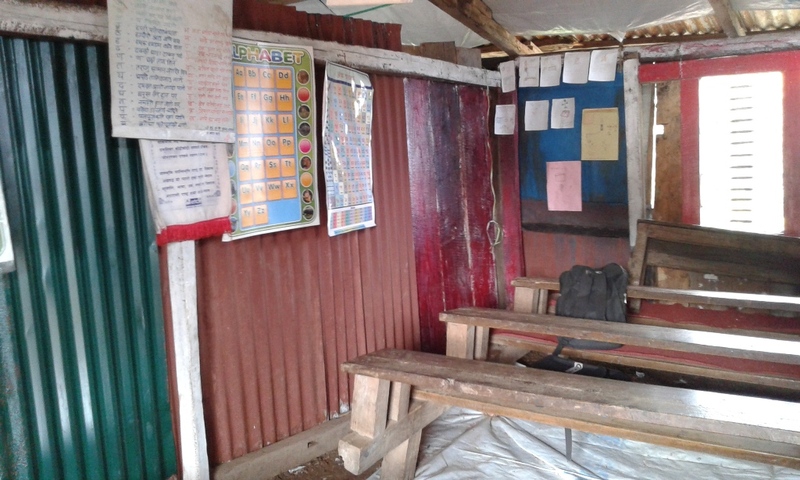 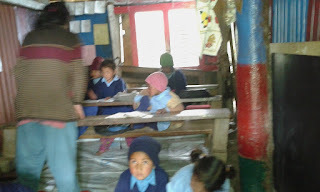 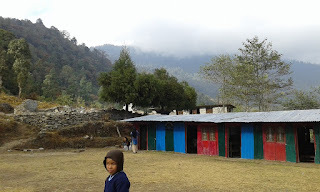 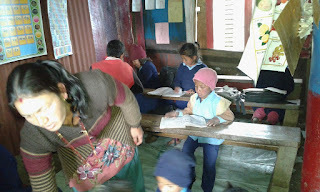 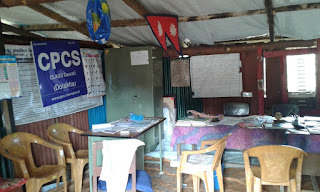 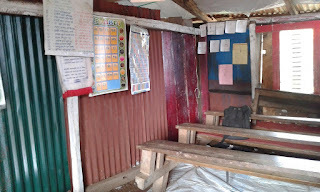 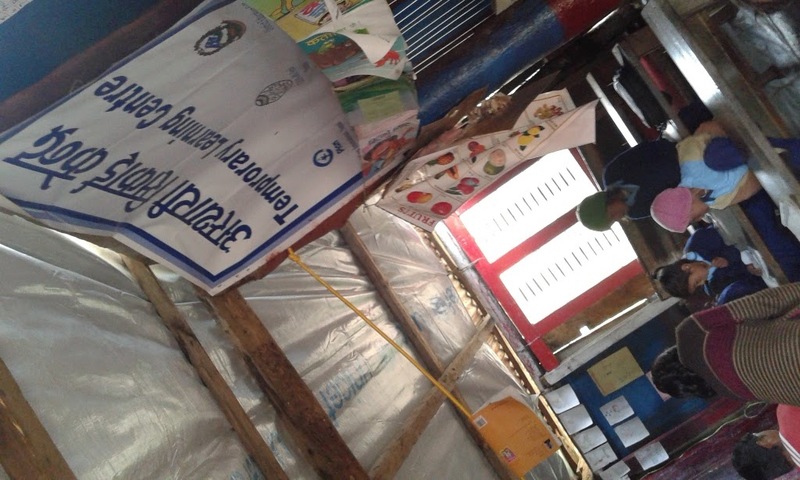 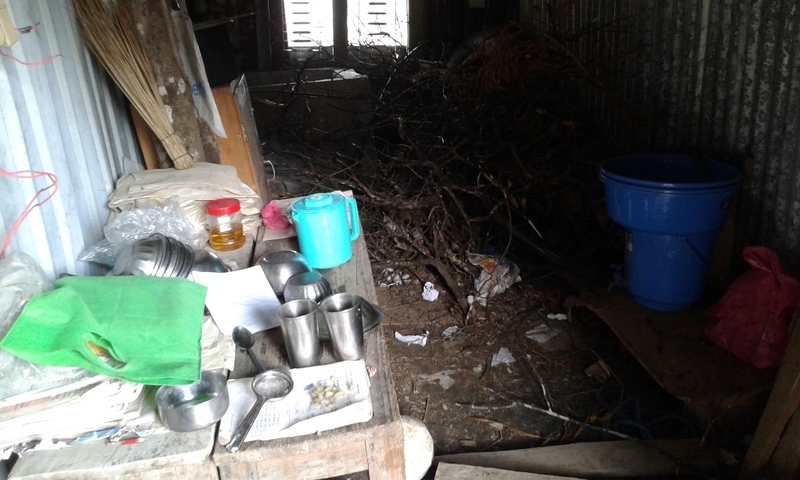 The school infrastructure is poor they have not permanent learning center. 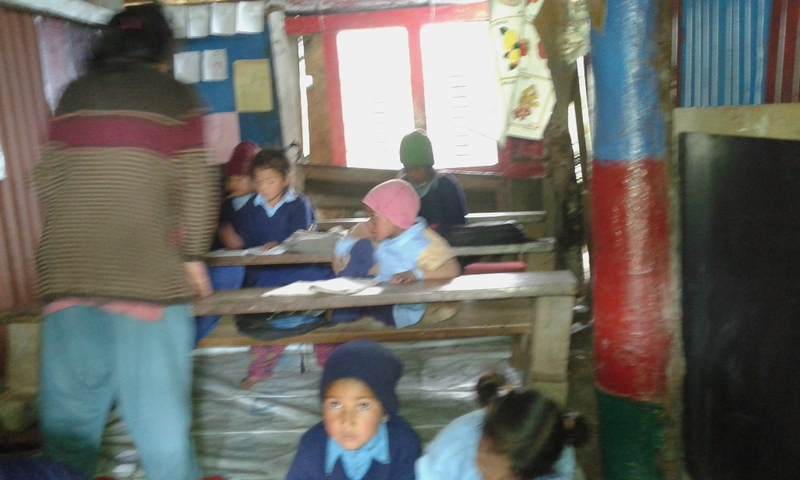 Due to cold climate they students are not interested to staying inside the class room. 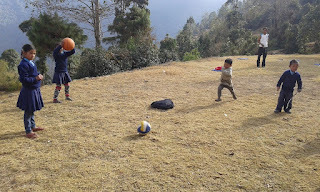 they love sunlight. 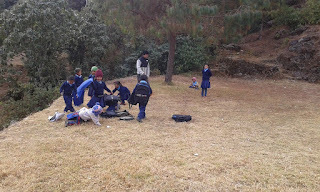 LSA already received money for the warm clothes to the children , LSA inform us they are managing these things coming week.